Why are pneumatic tools used? How does a compressor or compressor work? What is needed for the use of compressed air? Which technical data is important for a compressor and what does it mean? Take care when cleaning computer fans! The compressed air compressor keeps moving into more and more workshops, since he himself versatile use and not only when inflating tires make use of. Almost all electric hand tools can now be replaced with many different pneumatic tools. But what special reason is behind it? What are they? Differences to electrical tools and why do many prefer to use compressed air tools? The reason becomes clear when the Construction and prices between electric and pneumatic tools be compared. But security and follow-up costs also play a major role. Silent compressors take on a special status. They work very quietly, but are quite expensive to buy. This has become far the meantime widespread variant of self-construction of refrigerator compressors result. Compressors from old refrigerators are easy to get and also the Construction of such a compressor does not require special skills. 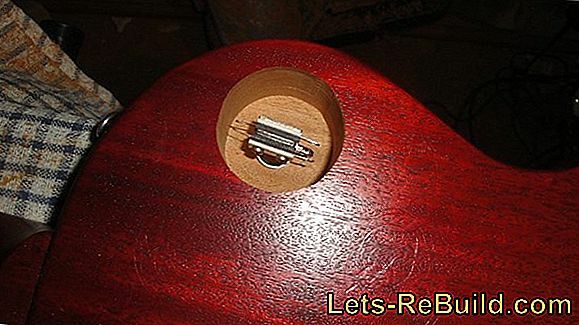 Like one Fan can be reversed compressed air easily turn into a twisting motion. In theory, therefore, all power tools that have a motor can also be operated with compressed air. But why is that done? 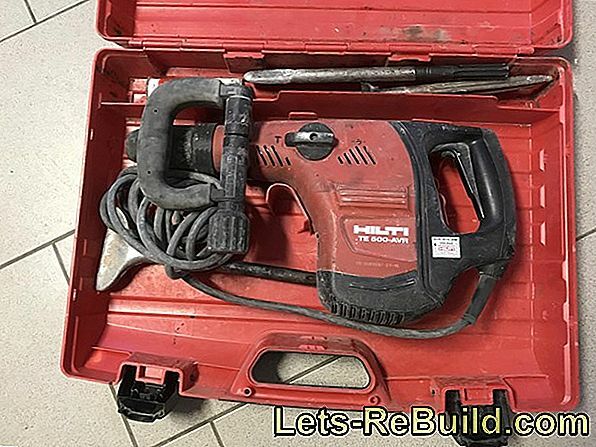 Power tools are working well, relatively safe and power is available almost everywhere - at least it also requires one electric compressor a power connection. However, if the structure of a power tool compared to that of a pneumatic tool, the great advantage is already visible: Power tools require an electronic speed control in addition to the engine, protection against moisture, intact insulation, regular checks, an electrical installation designed for the required power, etc. 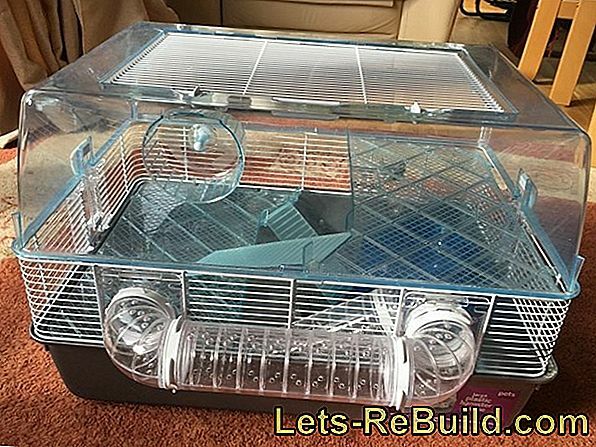 The effort is great and the repair costs for power tools are not to be underestimated. Compressed air tools, however, are simply constructed, can by the mit Oil displaced compressed air lubricated are therefore subject to a significantly lower maintenance. Another very important aspect, however, is security. Power tools need one regular checks for general operational safety - Especially in companies a not to be despised cost factor that can be minimized when using pneumatic tools. Another disadvantage is often the sparking of the electric motors. In They should therefore not be used in flammable environments become. But also fine grinding dust can be very sensitive and even small sparks of an electric drive can cause a dust explosion. Pneumatic tools do not require an electric drive and therefore work absolutely spark-free. They are the same relatively insensitive to moisture and can even be used in the rain. 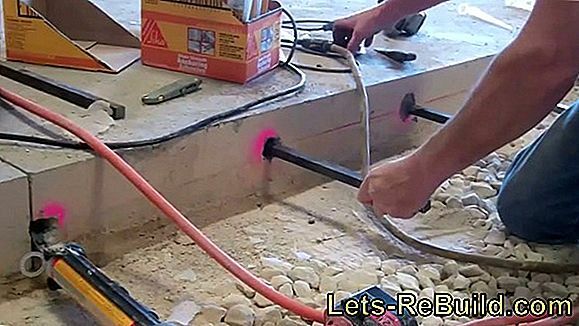 If heavy parts are moved in a workshop, you can join them Heat worked or produce sharp-edged metal chipsThere is always the risk that connecting cables will be damaged by electrical tools. This can quickly lead to a short circuit or compromise safety. On damaged compressed air loop loses maximum airbut does not pose a particular security risk. A very important aspect is certainly the price of the tools needed. There Pneumatic tools are much easier to set upThese can be offered cheaper and the cost of the required compressor is quickly recouped. A cheaper one electric impact wrench costs about 50 € - operated with compressed air costs a comparable model under 30 €. Similar differences are also recognizable in higher quality tools and in the professional field. There are many different functions of a compressor, such as rotary compressors, screw compressors or membrane compressors. In local workshops, however, almost exclusively the reciprocating compressor is used. This is similar to an internal combustion engine and uses the function in the opposite direction: With the help of an electric motor, the compressor is driven and the piston in the cylinder is set in motion. Moves the Piston down, creates a negative pressure in the cylinder and air is sucked in through the air inlet. A check valve prevents air from escaping through the air inlet. Then follows a piston movement upward, the sucked air through the Air outlet pressed and in the compressed air line or a compressed air reservoir pressed. So that the air can not be pulled back into the cylinder, here too a check valve prevents unwanted air movement. The basic requirement is, of course, a compressor, which is quite cheap in the Baumark or online available. Many of these Compressors are already with the most important attachments and can be used with a compressed air hose and a compressed air gun for cleaning tasks, such as the blowing out of dust. pressure reducer - Commercially available compressors work with a maximum pressure of 8 bar, which the compressor regulates automatically by means of a pressure switch. If a constant, lower pressure is required for special work, it can be adjusted by means of a pressure reducer and read off on a pressure gauge. Pressure reducers are almost always part of the basic equipment of a compressor. Pressure relief valve - The pressure relief valve should avoid overloading of all components if the pressure switch does not switch off at maximum working pressure. Since the pressure relief valve ensures operational safety, it is part of the basic equipment of all compressors. oil separator - Many compressors work with oil for self-lubrication, whereby due to their function, some oil mist is always released with the compressed air. If only compressed air tools are used, the oil contained does not harm - it is even a useful support. When painting or working on wood, however, the oil must be separated. For this purpose, an oil separator is attached to the compressed air outlet. water - Oil-free compressors need only a water separator, which separates accumulated condensation from the extracted compressed air. condensate - They form a combination of oil and water separators by filtering all fluids from the compressed air. oiler - Oilers are mainly used only in compressed air tools, if they require lubrication, which can be done via the compressed air. Oilers displace the compressed air with an oil mist, which provides the necessary lubrication for the compressed air tools used. In most cases, lubricators are metered and can be adjusted in the amount of oil delivered. In addition to the typical information about electrical equipment, such as power or power supply, compressors have special information that is suitable for their later use of crucial importance could be. The maximum operating pressure indicates, with what pressure the compressor is working. By a pressure switch, the compressor switches off at this pressure and with the decrease by 1 to 2 bar again. The maximum operating pressure is therefore not kept constant. For a stable maximum value, the pressure reducer must be set to the value at which the compressor switches on again. Compressors in the Handyman work on average with a maximum pressure of 8 bar, which is sufficient for almost all applications. The size of the boiler indicates the associated pressure vessel in liters, which is responsible for a supply of compressed air. For one thing, it prevents the compressor from getting any small Removal of compressed air turns on and the other can be a lack of performance be bridged at a given amount of air for a certain period of time. For small applications, where the compressor is rarely brought to its capacity, a small pressure vessel of 6 liters is sufficient. For larger required air volumes is also a corresponding larger pressure vessel of some hundreds of liters meaningful. Suction performance is rarely helpful as it only indicates which ones Air volume of the compressor is able to absorb, This stated value is sometimes significantly higher than the power output and is therefore often given as an advertising purpose. An exact value, from which the output power can be calculated according to the intake capacity, does not exist. 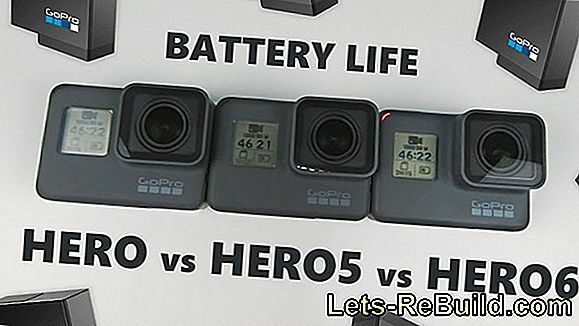 Here is the Buyers rely on the information provided by the manufacturer, Exemplary are details of the output power at different pressure ratings. This makes it possible to determine exactly whether a compressor is sufficient for the desired application. Sometimes meager compressor specifications contain only the data of the maximum suction capacity of 270 l / min. This value fits at first glance to those of the impact wrench, but says nothing about the actual air release. Only with a comprehensive specification of the output power can be seen whether the compressor meets the requirements. In this example, a very exemplary statement. Now it becomes clear that the compressor at 6 bar delivers about 109 l / min, which is insufficient for the operation of the desired impact wrench. With a correspondingly large boiler content, of course, a supply of air can be created, which bridges the required amount of air for a short time. During prolonged operation, however, the compressor would be overloaded. The indication of the intake capacity is therefore not sufficient. Even without a large amount of compressed air tools is a Compressor in the workshop quite sensiblel. 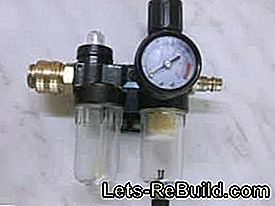 Already with a simple compressed air gun and a small, inexpensive compressor, many cleaning work can be performed. As examples here would be Blow out boreholes or vacuum cleaner filters to call. Even ground wooden parts can be freed of dust with compressed air and prepared for a surface treatment. 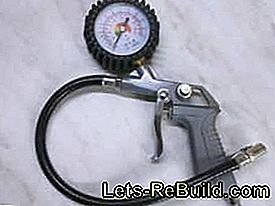 Another, Practical use is the pumping of bicycle, moped or car tires, For this purpose, however, a special compressed air gun is needed for tire inflation with pressure gauge. Cheap models for the private sector are already available from eight euros. However, this work should always with a Condensation or oil separator worked become. This is also needed for painting. Here again attention must be paid to the required air output. Although spray guns usually require a lower pressure, but a higher air output power. 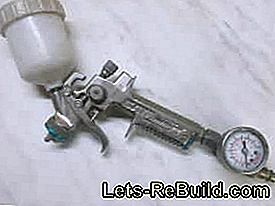 To be recommended therefore Airbrush guns and spray guns, which are advertised as "mini". It is very popular to use compressed air for cleaning hard to reach places and complicated surfaces. Cracks and Narrow areas are difficult to reach with a rag or brush and can be easily blown out with compressed air instead. Such cleaning is often required in computer housings, for example: the well-known "dust or wool mice" quickly collect between cooling fins and fan wheels, which prevent the warm air from being removed. With Compressed air, the surface is not mechanically damaged, the dust but completely removed. 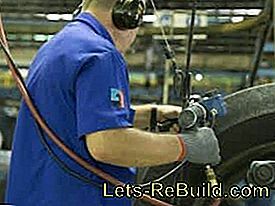 Pneumatic impact wrenches are used especially in car workshops, which apply a very high screwing power. However, they can also be used privately with the appropriate compressor. If computers and special fans are cleaned, fan wheels must be fixed (held). Every engine is capable of generating and generating electricity High-speed fan set in motion by compressed air, voltages can be generated that damage the electronics of the computer. On Commercially available compressor causes an enormous volume of up to 100 dBwhich can quickly become a nuisance when used frequently. A use during the night or on Sunday is almost impossible. Therefore, there is great interest in quieter, so-called silent compressors. These levels are between 30 and 60 dB, which corresponds at most to the usual volume of the room. This is achieved by a appropriate insulation or special types of compressors, In terms of price, these very quiet compressors are at comparable performance often far above simple loud compressors. 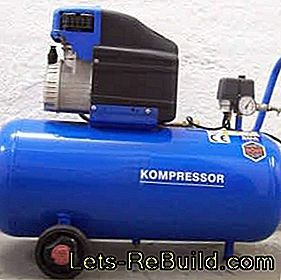 Therefore, in private garages is often trying to quietly build compressors or dam existing ones. The insulation of reciprocating compressors is usually by a limited heat dissipation, Heat accumulation leads to irreparable damage. The Homemade from refrigerator compressors makes it less complicated than expected, but has a big handicap with the air flow. With only a few liters per minute, the flow rate is not enough to operate compressed air tools or an enormously large pressure accumulator is required. 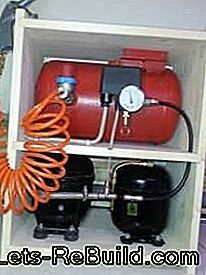 To the Blowing chips, filling tires or for smaller painting tasks is a self-built refrigerator compressor quite useful. 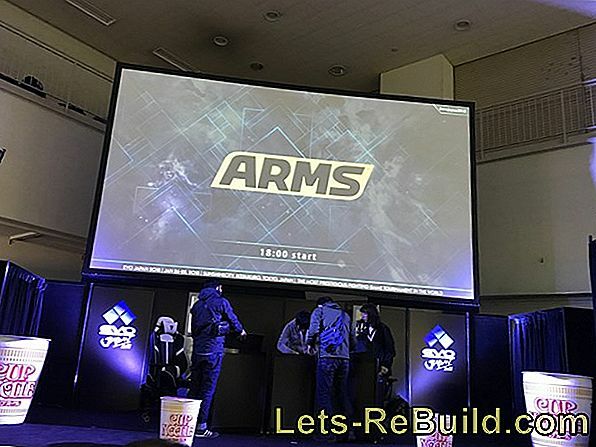 ➤ current japan saw comparison 2018 on lets-rebuild.com. Compare now and order top japansäge online! 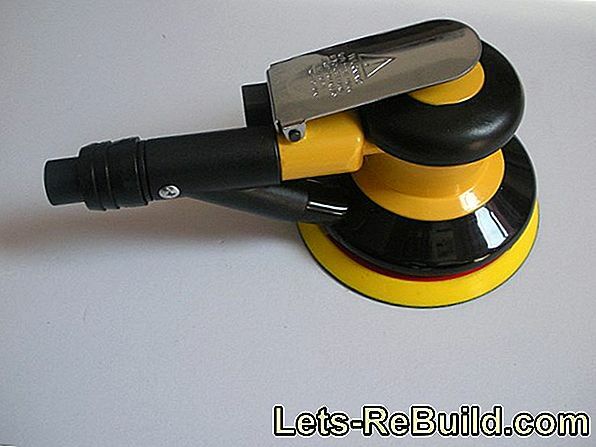 ➤ current orbital sander comparison 2018 on lets-rebuild.com. Compare now and order top eccentric sander cheap! Dremel trio: one for everything. We introduce the multifunction device for cutting, grinding and milling. 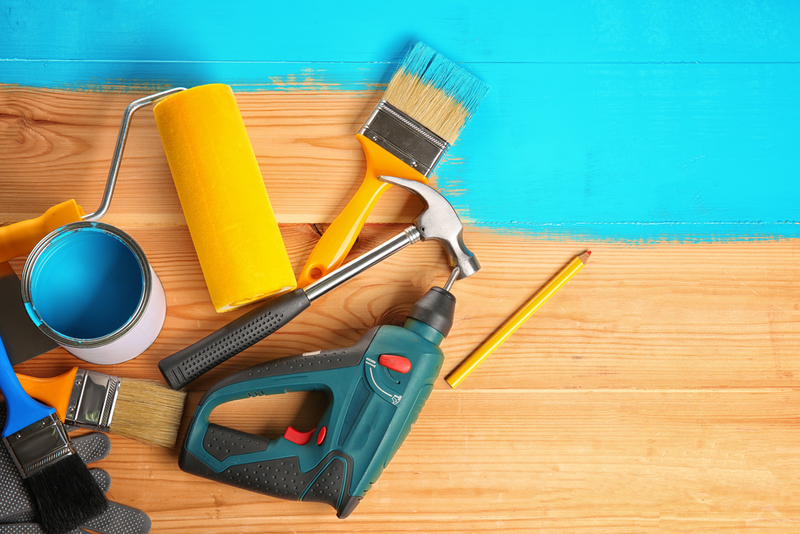 Even home improvement regularly comes into contact with toxins, which they often do not know. 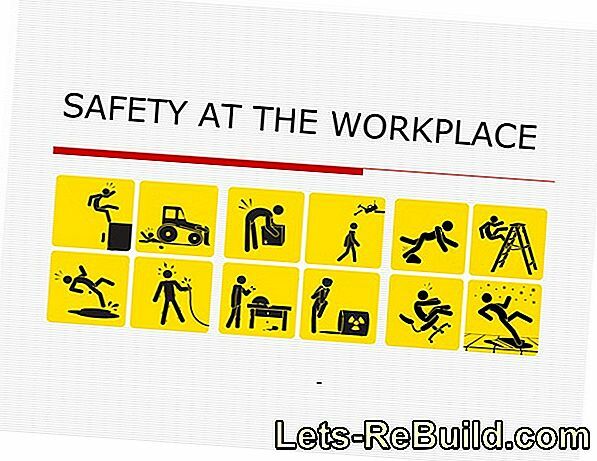 Accident prevention is easy to implement. 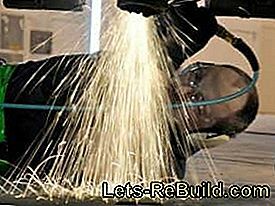 ➤ current bolt cutters comparison 2018 on lets-rebuild.com. 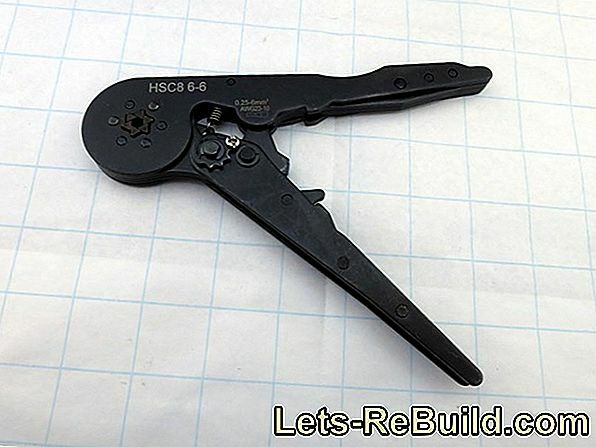 Compare now and buy top bolt cutter cheap! 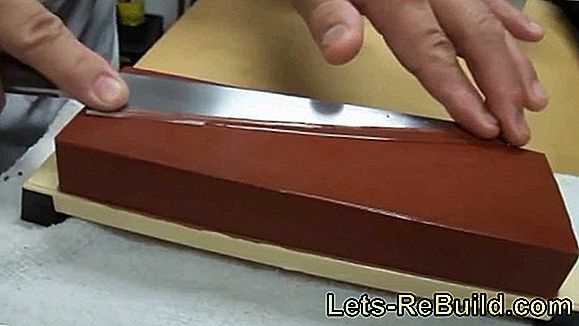 ➤ current miter saw comparison 2018 on lets-rebuild.com. 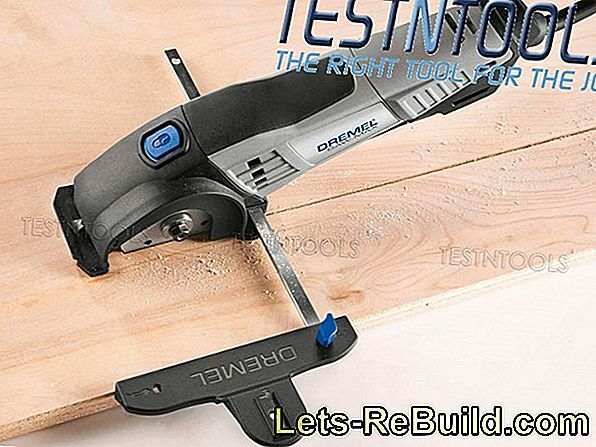 Compare now and order miter saw cheap!